Most Popular and Best Selling! 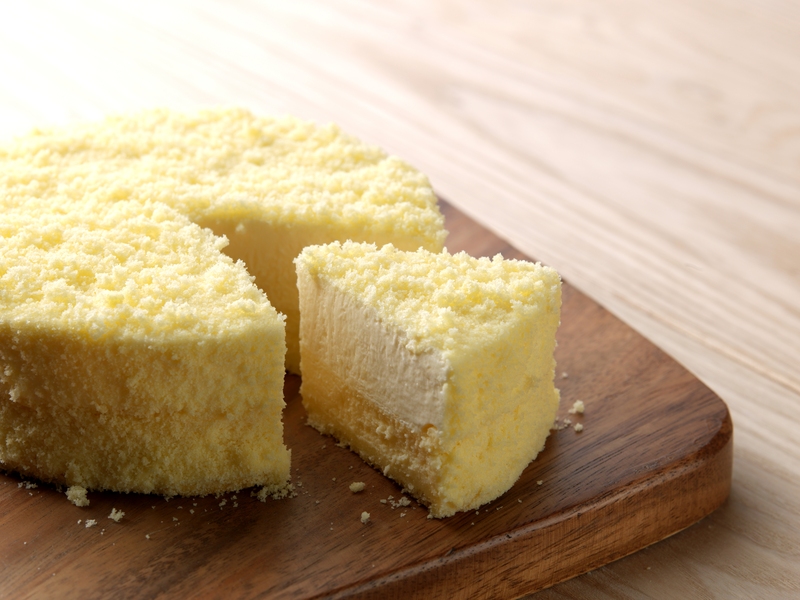 letao’s #1 best selling product – Double Fromage cheesecake! 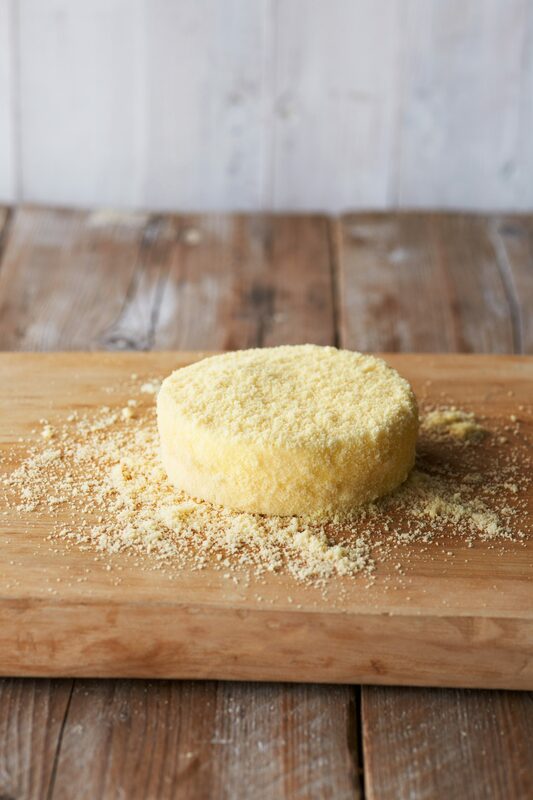 Our star product, the Double Fromage is the gold standard of cheesecakes. 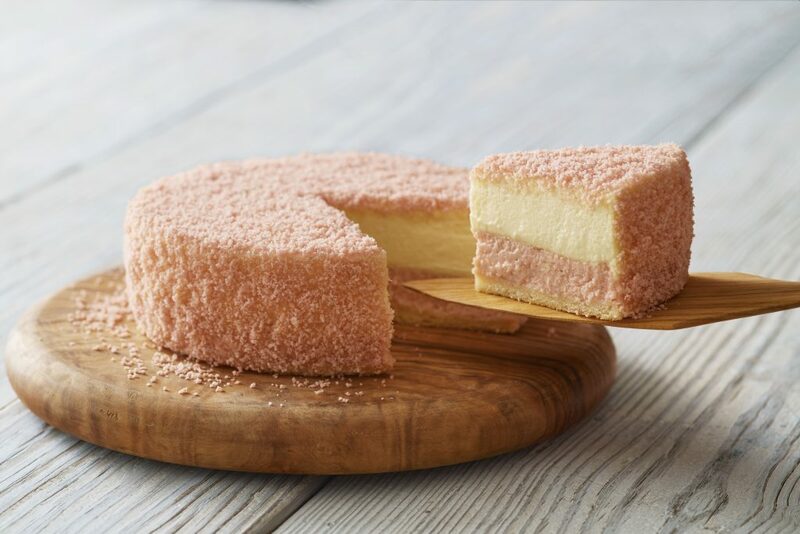 Made with imported Italian Mascarpone Cheese, just one bite of the Double Fromage will tantalize your taste buds with smooth and delicious creamy goodness. 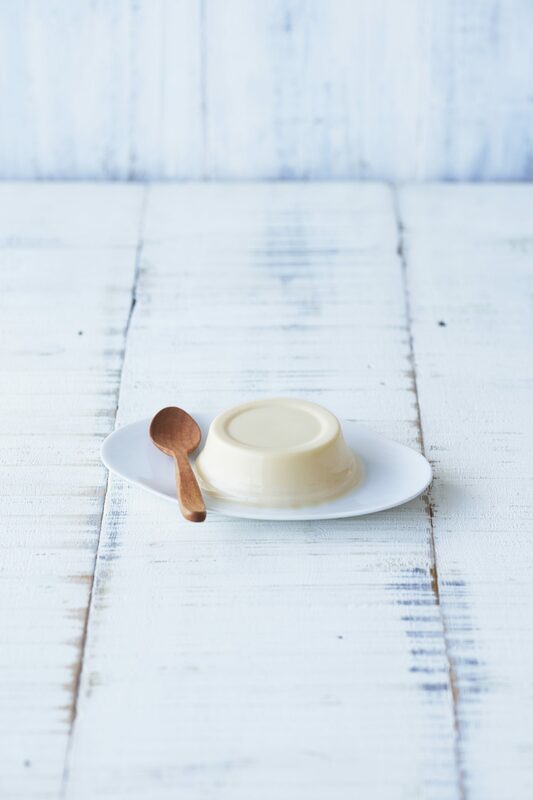 Melts like snow, the rich milky taste will bring instant joy, and the aesthetically modest sweetness. The upper layer is creamy smooth no-bake cheesecake, and the lower layer is rich, tasty baked cheesecake. This spectacular melty cheesecake is just miraculous! 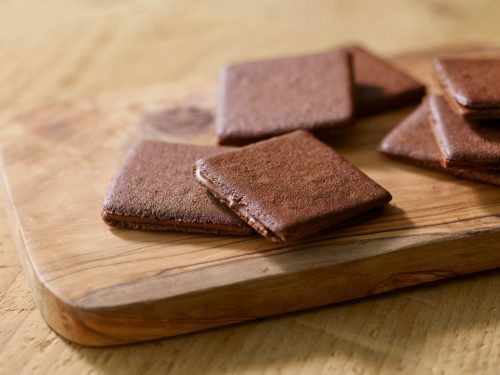 A superb combination of rich chocolate fragrance and mellow cheese. 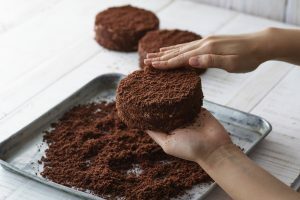 The combination of the two classic cakes for every sweet tooth, cheese and chocolate, is the two-layered Chocolat Double. 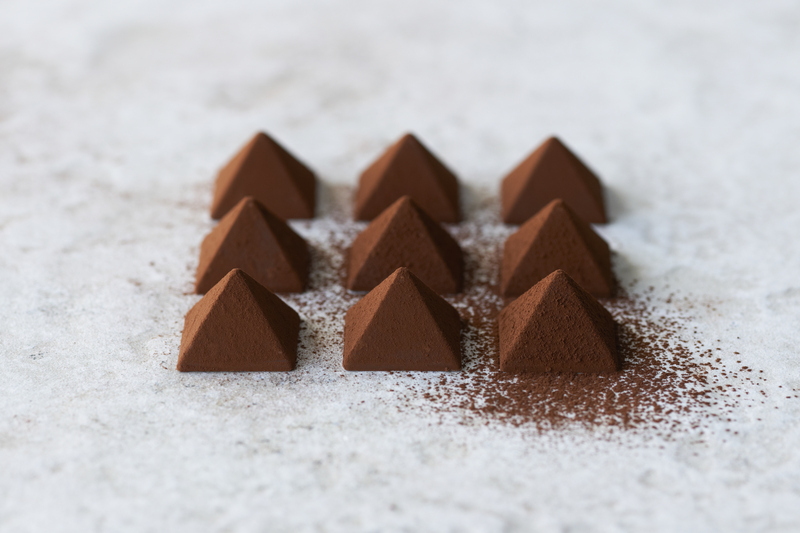 The bitterness of cacao and the taste of cheese harmonize to create an elegant sweetness. Enjoy the rich yet refreshing aftertaste. 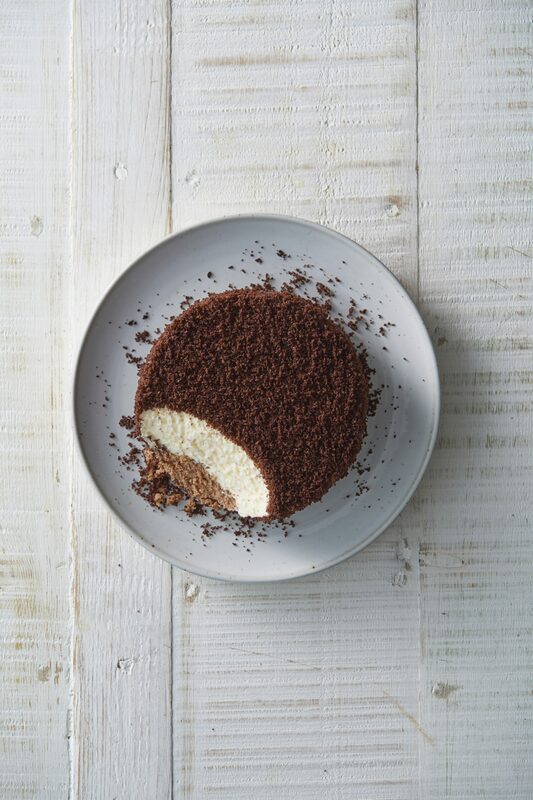 European coverture chocolate is added to the baked cheese cake layer. 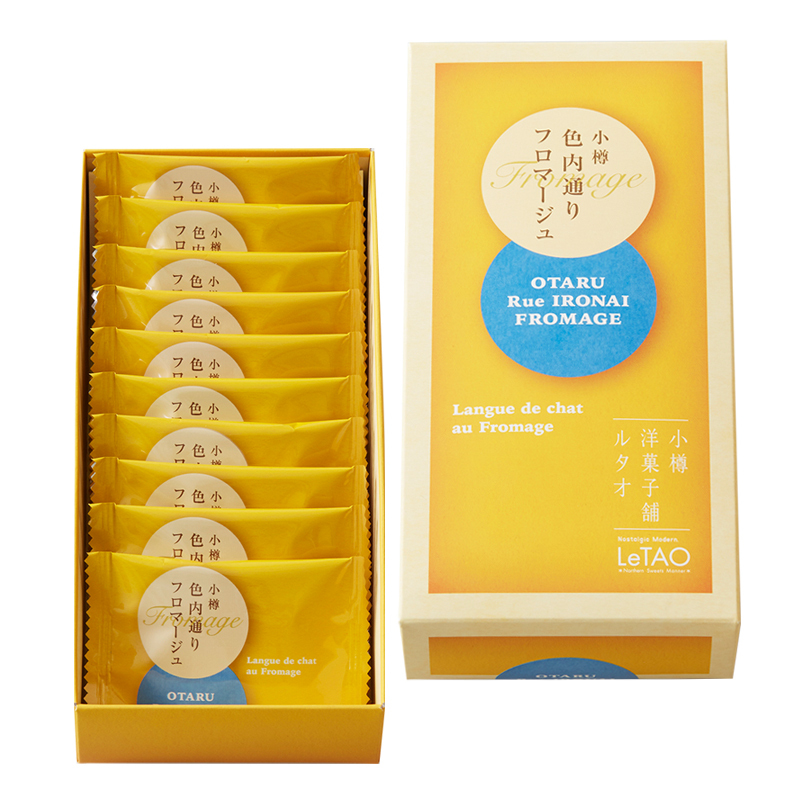 Love is strawberry smooth, love is raspberry rich, love is LeTAO’s luscious Berry Fromage! 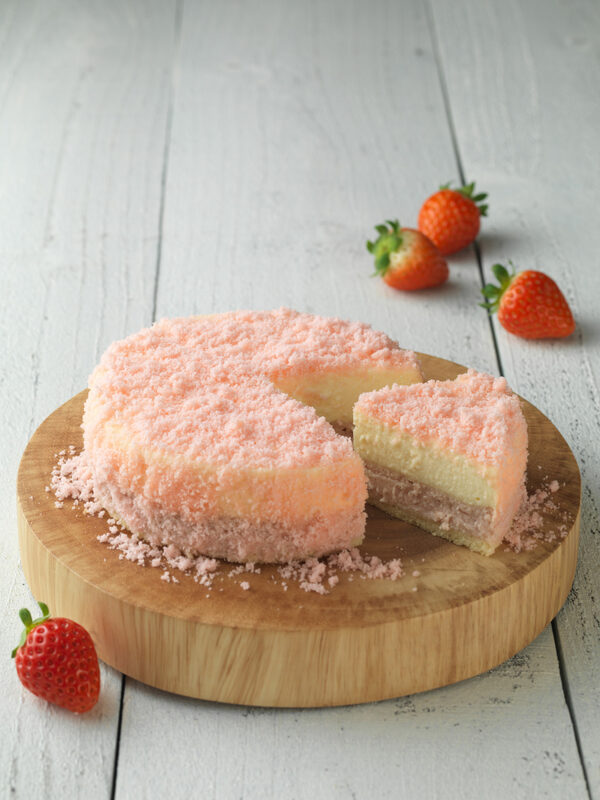 The Berry Fromage (“Fraise au lait Double”) cheesecake is one of our most popular seasonal cheesecake – with an exceptional harmony of smooth strawberry and rich raspberry cream cheese making it a delicious treat to share with your loved ones. Make it a Valentine’s day to remember! Available for a limited time only and limited quantities! 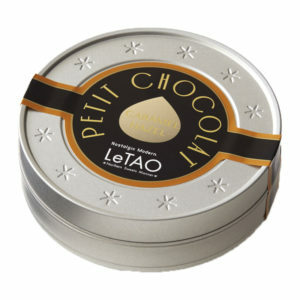 Chocolate that lingers in your mouth with an elegant aroma of Darjeeling tea. One of the three major teas of the world, Darjeeling tea is blended into chocolate that melts in your mouth with a delicate scent of tea. This speaks eloquently of the graciousness of the product. The aroma is characteristic of Darjeeling tea and cacao. 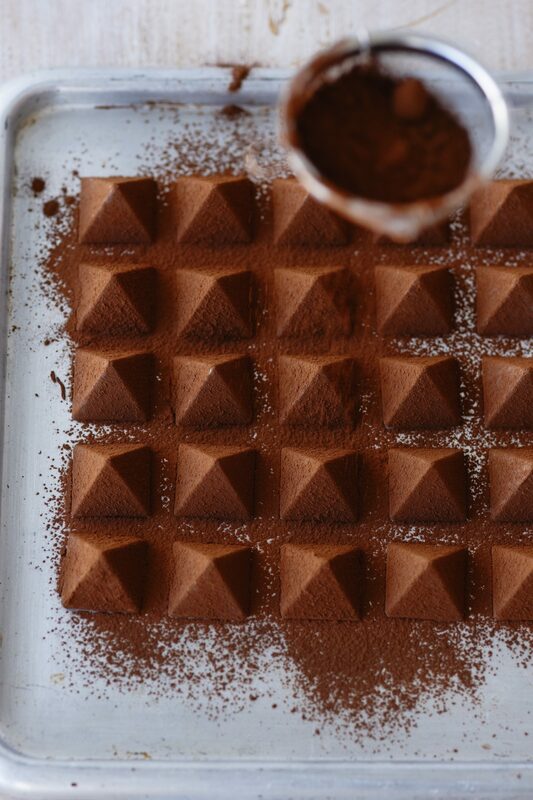 Blended in an exquisite balance to set off both ingredients, we offer the melty taste of ganache. The recipe of this masterpiece from our chocolatiers took nine years to perfect. 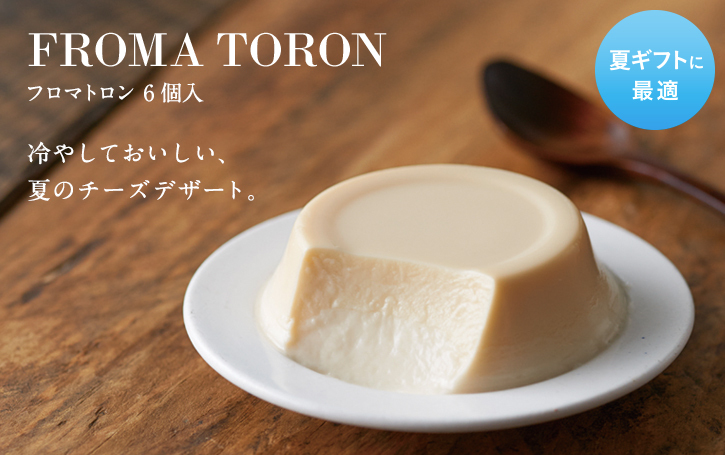 Inspired by our signature Double Fromage, the Froma Toron pudding is a delicious rendition of smooth mascarpone cheese, fresh cream and baked cream cheese from Australia. 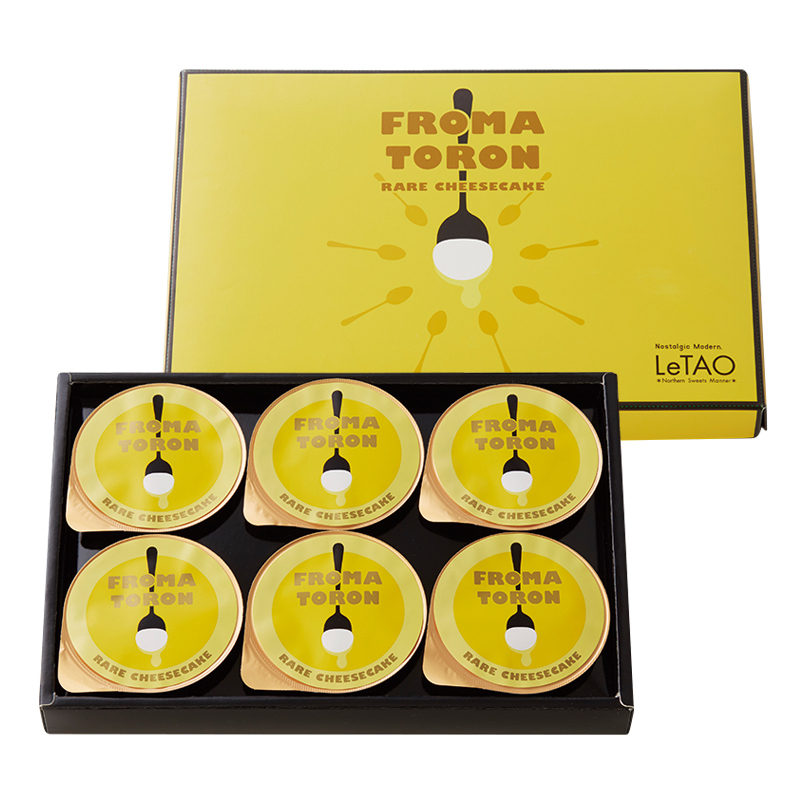 A palatable pudding that can be stored and enjoyed at room temperature, the Froma Toron is suitable for gifting as well. Crispy, yet moist. This delightful Langue de chat is unique to LeTAO. Imagine the nostalgic atmosphere of old Western-style houses on Rue Ironai, the old center of the Otaru economy. 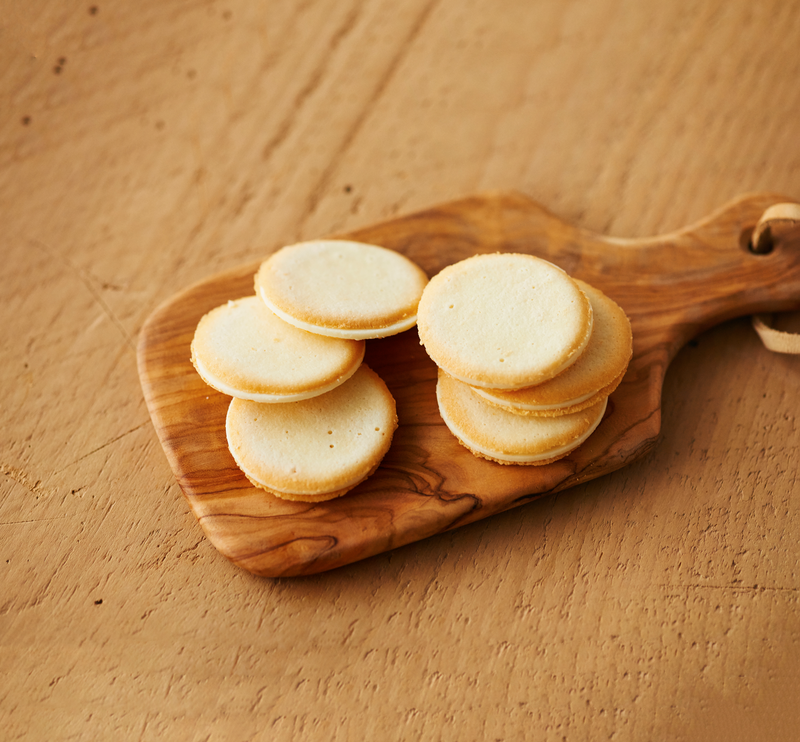 We proudly present langue de chat cheese cookies made from a carefully selected recipe and formula. We used the same cheese as in the Double Fromage. 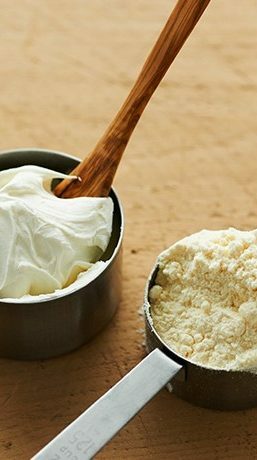 This is perfect combination of mascarpone cheese from Italy and LeTAO’s original rich fresh cream. RICH CHOCOLATE + AROMATIC DARJEELING Black TEA! Velvety smooth chocolate meets aromatic Darjeeling tea to create a crispy, delicious cookie – an indulgence for the mind, body & soul. 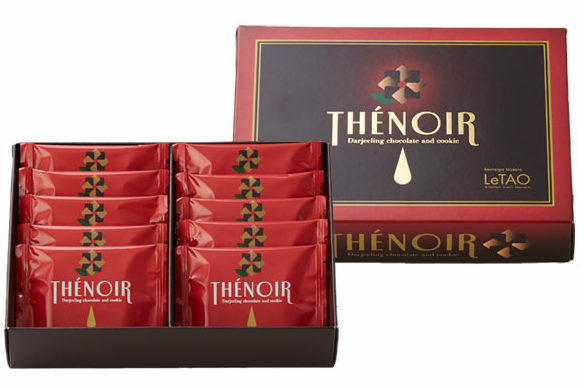 Please enjoy the sumptuous Thé (Tea) Noir (Black) Chocolate cookies – intertwined with aroma, taste and texture. Revel in the decadence of whole almonds, roasted and caramelised to perfection, dipped in chocolate and sprinkled with a layer of chocolate powder. These delightfully premium Spanish hazelnuts, roasted to perfection are covered in a decadent layer of chocolate and dusted with caramel powder. 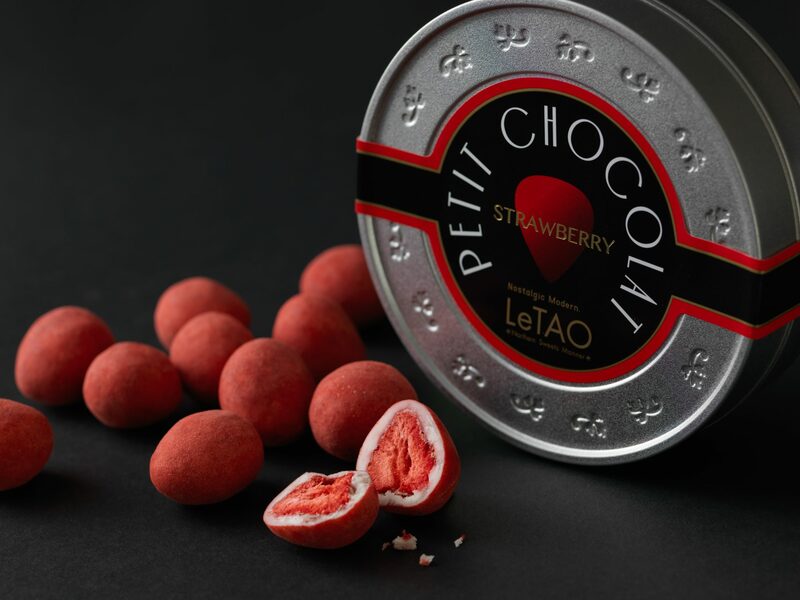 Whole freeze-dried strawberries are covered in white chocolate sprinkled with sour-sweet strawberry powder. 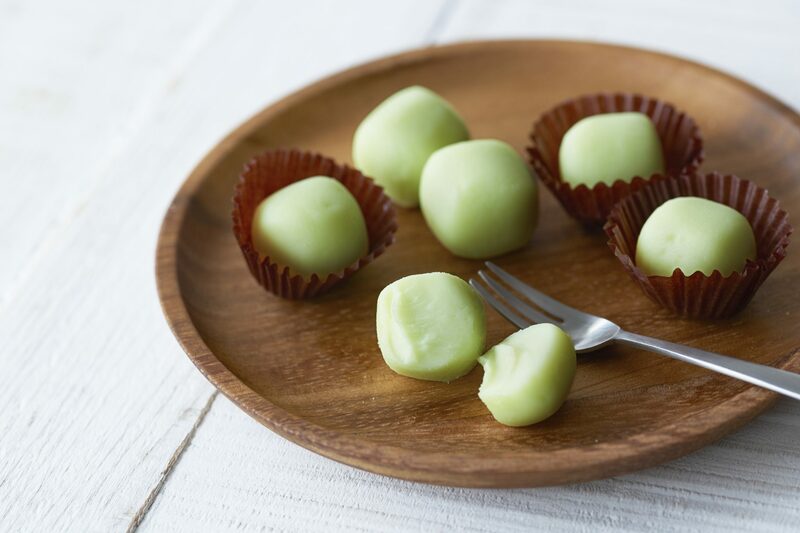 Enjoy the uniquely succulent texture and the great harmony of its sweet flavor. 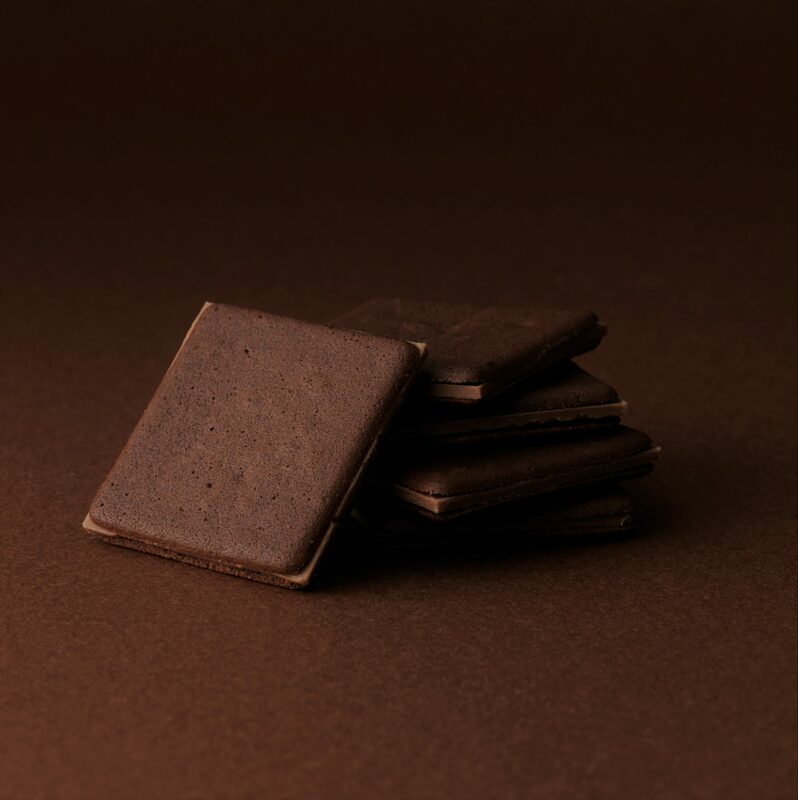 Smooth melt-in-your mouth chocolate with the fresh fruity scent of grapeS. 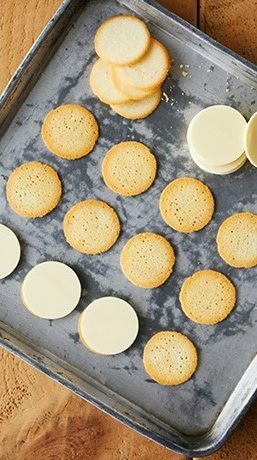 White chocolate ganache with sweet flavored Niagara wine. Made by hand one piece at a time, it melts like gentle snow in your mouth. 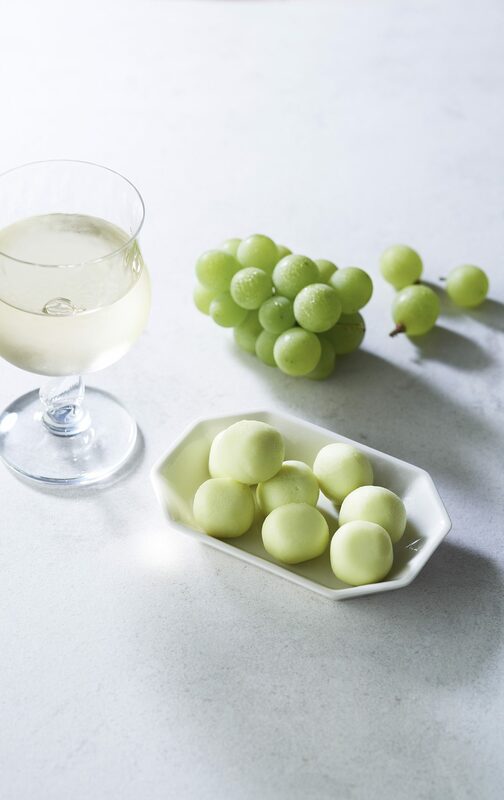 Niagara grapes from Hokkaido are very rare and after a number of trials, we finally decided to mix wine made from these grapes with our white chocolate ganache. We are proud to offer you the fruity taste that you cannot experience anywhere else. Enjoy the special taste and texture of a delicacy you have may never tasted before. 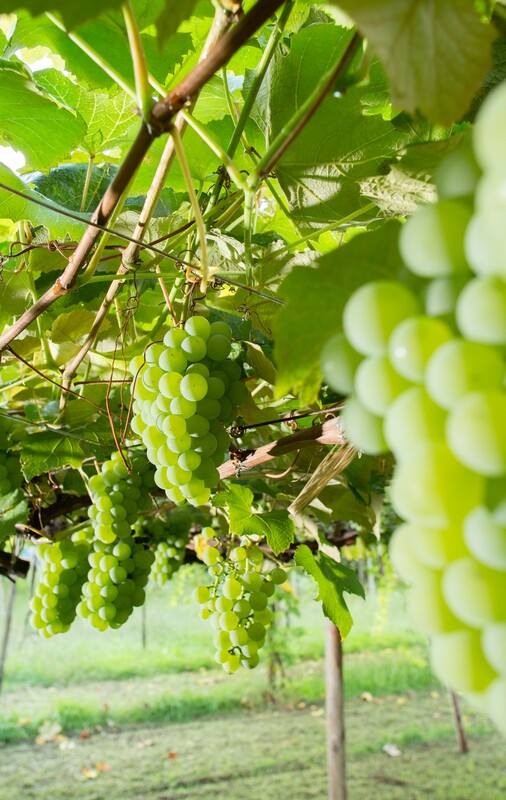 As we were particular about the rich taste and the appearance—we made it round just like grapes.